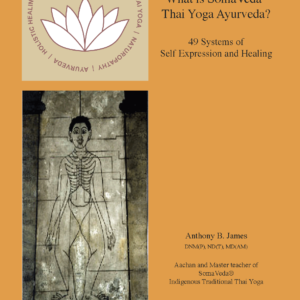 Books and DVD’s authored by Aachan, Dr. Anthony B. James, Professor of Indigenous Traditional, Natural and Native Medicine. 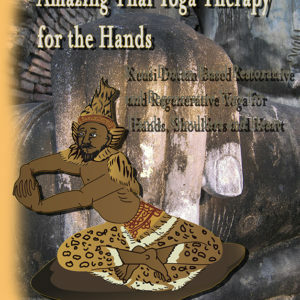 Dr. James has been teaching Traditional Thai Medicine and Indigenous Traditional Thai Yoga Therapy since 1984. 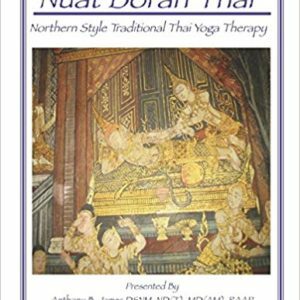 Dr. James is founder of the SomaVeda Integrated Traditional Therapies® / SomaVeda® Thai Yoga system’s of holistic healing and spiritually based natural medicine. 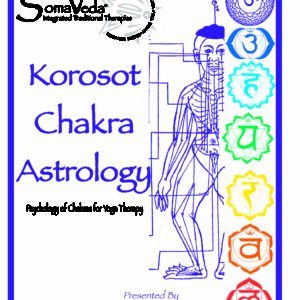 Currently Director of Education at the SomaVeda College of Natural Medicine and Thai Yoga Center in Brooksville, FL. Native American Indigenous Church Tribal Org. Medicine Director.